Our customers tell us they can't get enough of the quiet rooms at MH Apartments Barcelona. During your stay, you'll be within walking distance of Casa Batllo. Self-parking (surcharge) is available. Built in 2014, this 4-star apartment has 25 apartments over 6 floors. Enjoy your stay with amenities like a kitchen and a washer/dryer in each apartment. MH Apartments Barcelona offers its guests tour or ticket assistance, multilingual staff, and express check-in. MH Apartments Barcelona also features express check-out and a lift. The front desk is open around the clock. For a fee, parking is available. This 4-star Barcelona apartment is smoke free. 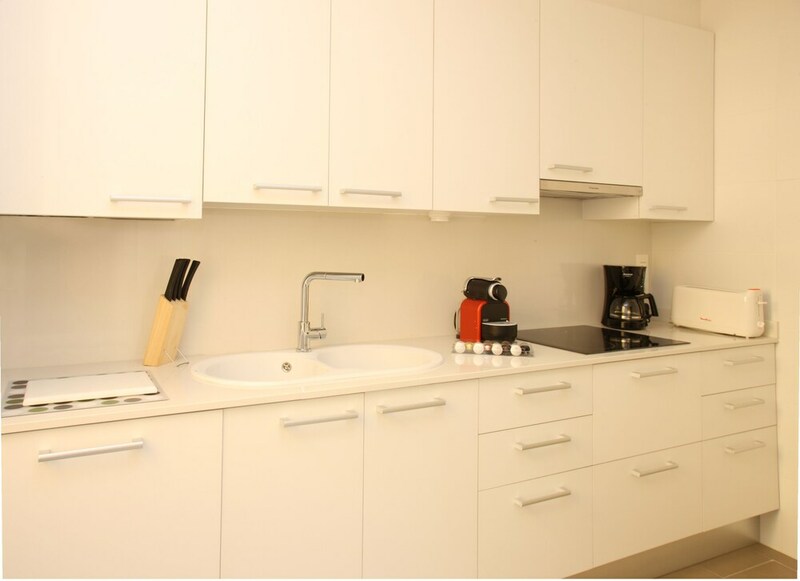 MH Apartments Barcelona offers 25 forms of air-conditioned accommodation with iPod docking stations and washers/dryers. This accommodation offers separate living rooms. Beds feature down comforters. Accommodation at this 4-star apartment has kitchens with full-sized fridge/freezers, hobs, microwaves and kitchenware and utensils. Bathrooms include a shower, complimentary toiletries and a hairdryer. 32-inch LED televisions come with satellite channels and DVD players. Additionally, rooms include laptop-compatible safes and espresso makers. Housekeeping is provided on a weekly basis.